Buttery creamy flavoursome goodness – Butter Chicken (aka Murgh Makani) is the ultimate comfort food. 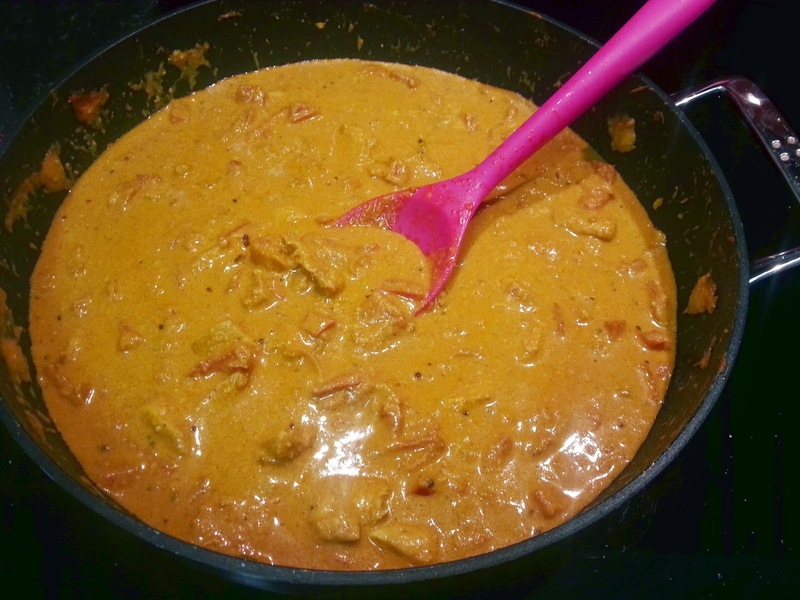 Unlike my Chicken Palak recipe, there is nothing healthy about this curry. Let’s not fool ourselves. But it is absolutely beautiful and everyone loves it. 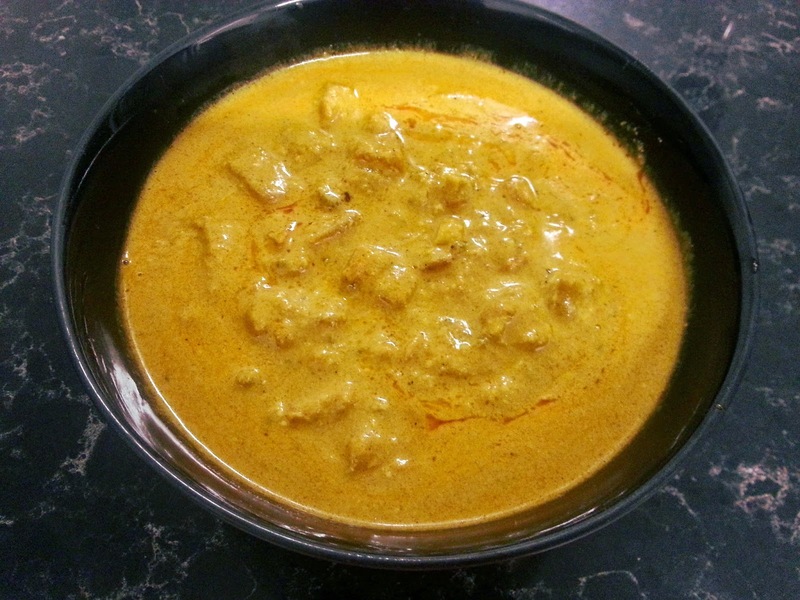 We wanted to use some of the leftover Kasundi that we made recently and I found out that you can make a mean butter chicken with it! So why wouldn’t I? 120g cashews blitzed in the food processor with a drizzle of water to make a paste. I guess an option is to leave some of the cashews un-blitzed and serve them with coriander leaves on top of the curry. Of course, using freshly ground spices is always better if you can source them. 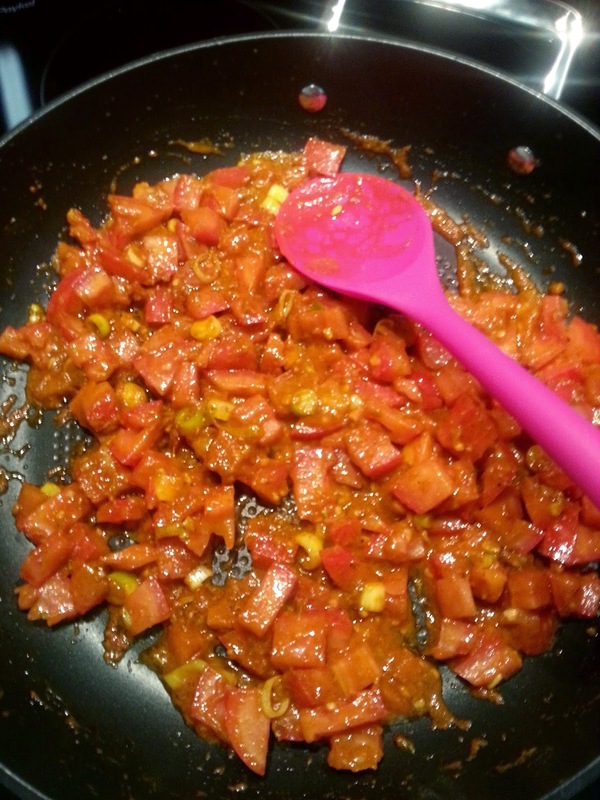 It will give more depth of flavour to the curry. Another option is to use saffron instead of turmeric. This is more expensive but would likely improve the flavour. Of course you could always do what I mentioned above – par grilling the chicken first, chopping it, then adding it to the mix later if you feel like going all out. Oh! Another spin! If you haven’t made kasundi, or if you did make it but ate it all (I couldn’t blame you for that, it is so good) then you can substitute the following mix for marinating the chicken. I’d fry the ginger, garlic and spices in a tsp of water in a pan for 2 minutes to unlock the flavours before adding it to the yoghurt and lemon juice to make the marinade. Marinate chicken in kasundi (or spice mix) and yogurt for at least 1 hour, preferably overnight. Add butter to a medium fry pan (yes it is a lot of butter), cook onion until transluscent. Add garlic, ginger, cumin, garam marsala, turmeric, cayenne pepper, 1 bay leaf, tomato puree, 1 tbs kasundi and cook for 2 minutes or until fragrant. Add chicken and marinade and brown. Add cashew powder, chicken stock and cream. Serve over rice and savour the deliciousness. Zomg yum. Can I have another bowl please? The spice level was perfect for us. I would use more chicken – ie 4 large chicken breasts instead of 2, because it had so much sauce. 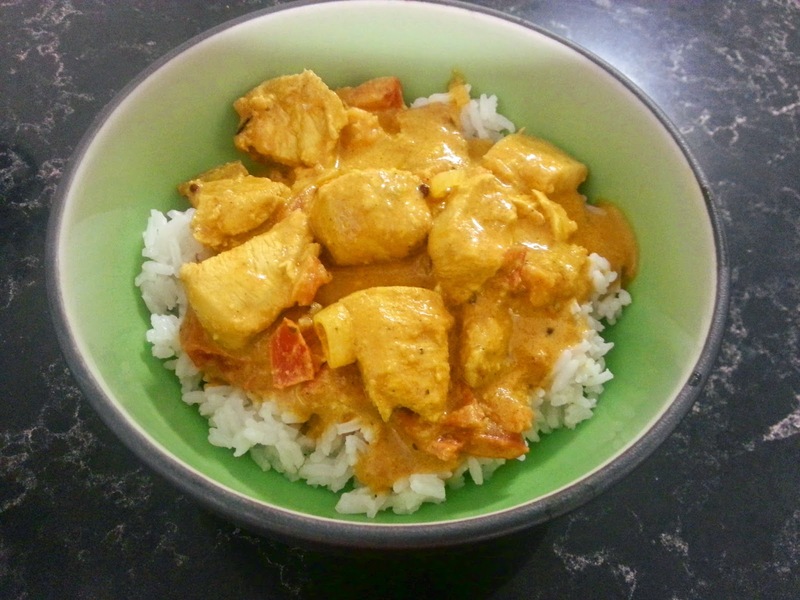 This is such a beautiful curry and is perfect for guests – everyone will be asking for seconds. As is always the case for curries and casseroles, this is better the second night.